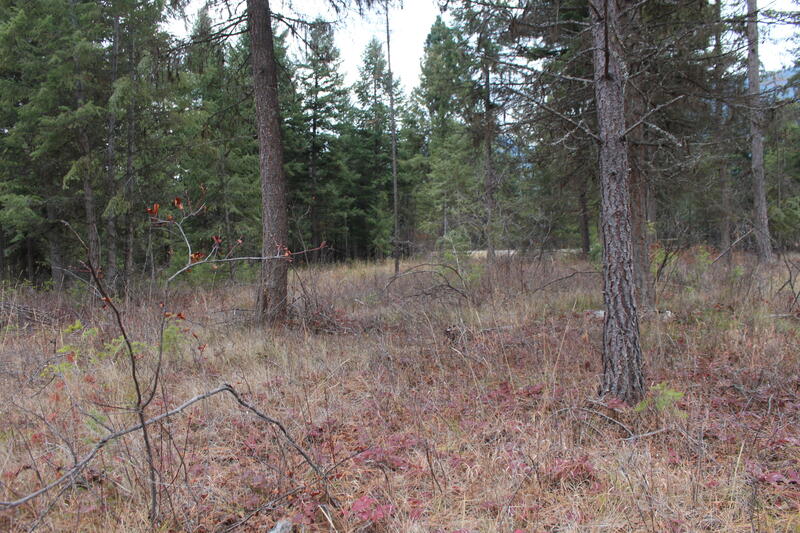 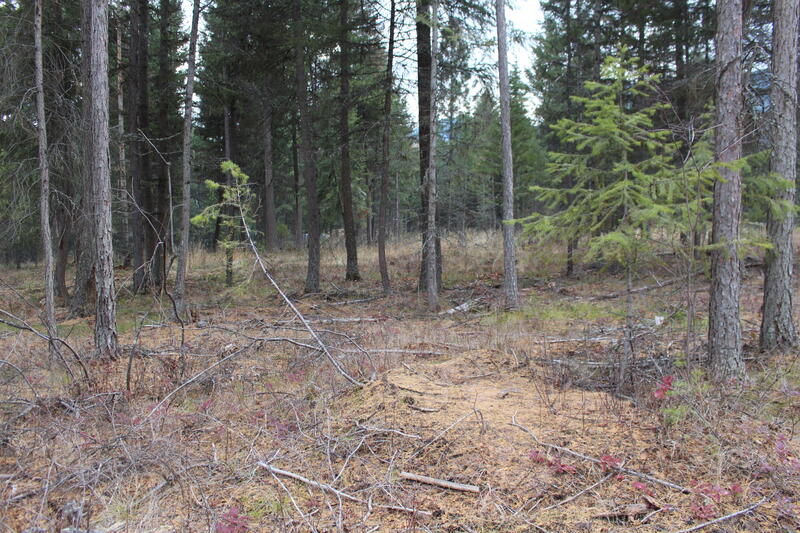 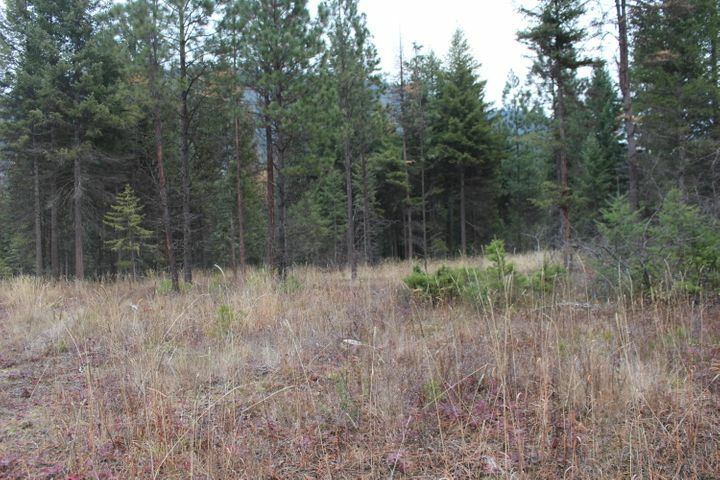 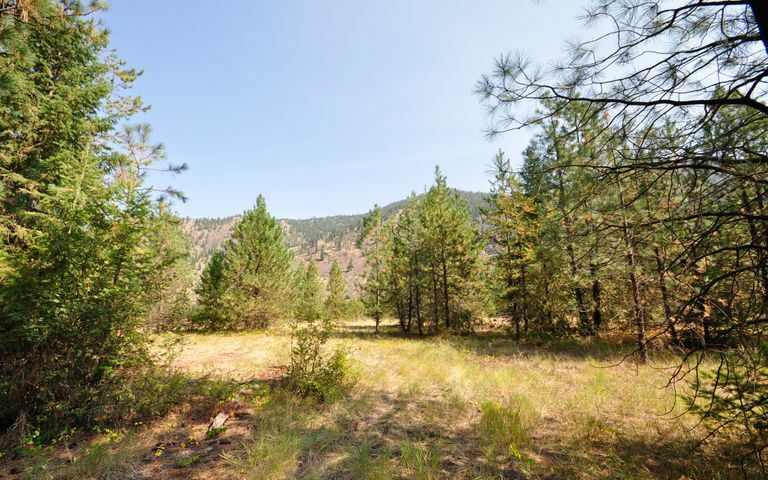 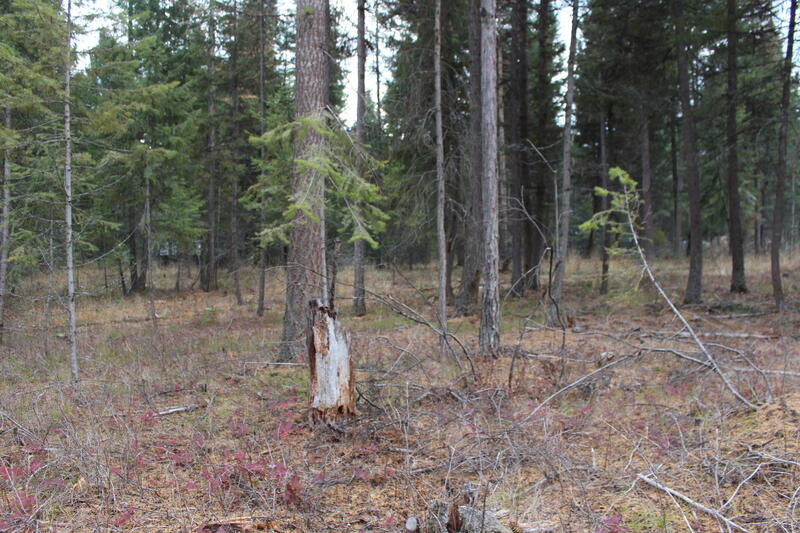 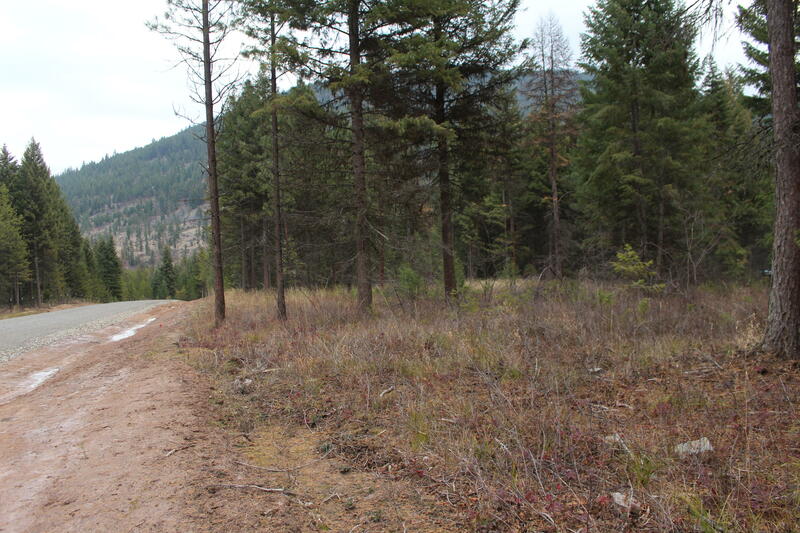 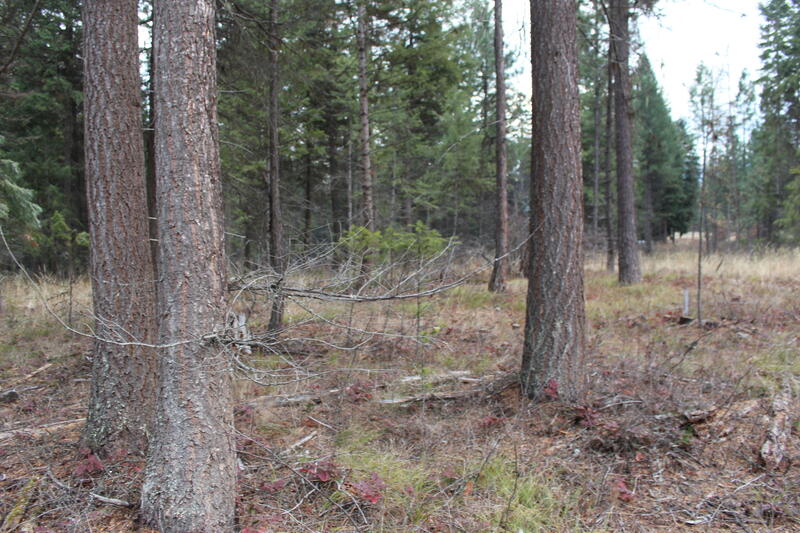 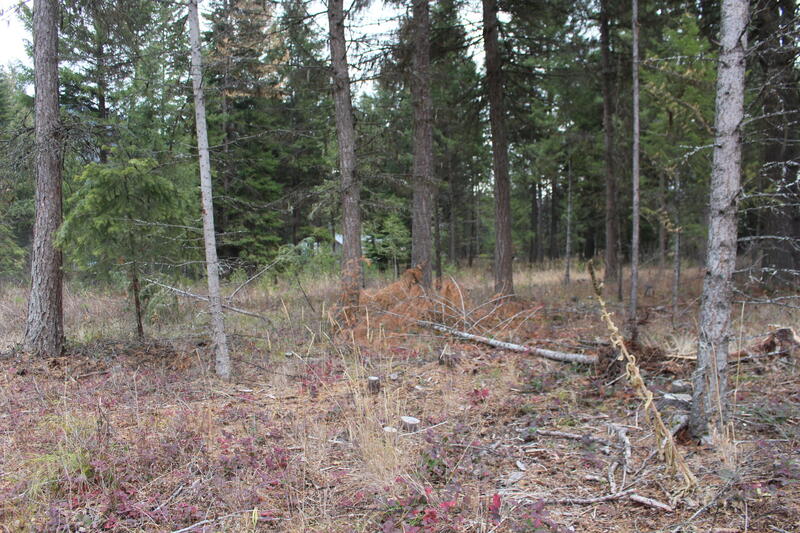 Building lot with a great location..only a short drive to town, close to golf course, USFS lands, Clark Fork River and other services. 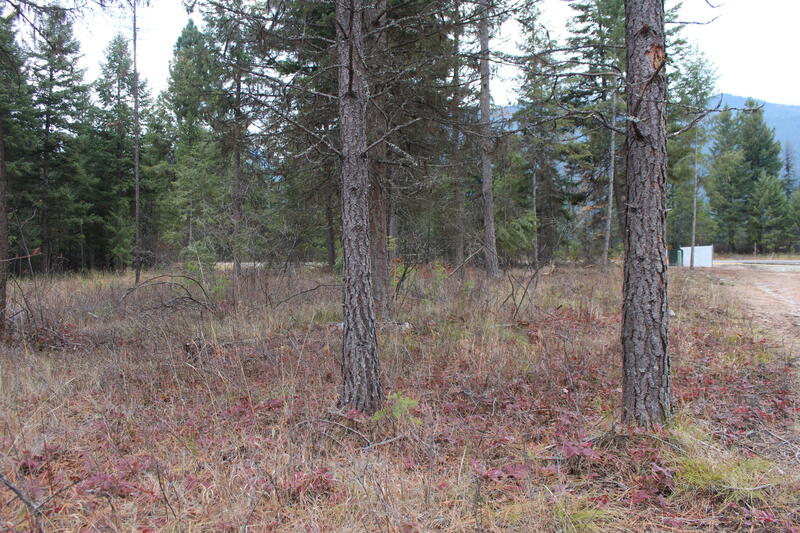 Lot is a nice level lot with nice trees in an upscale subdivision with protective covenants. 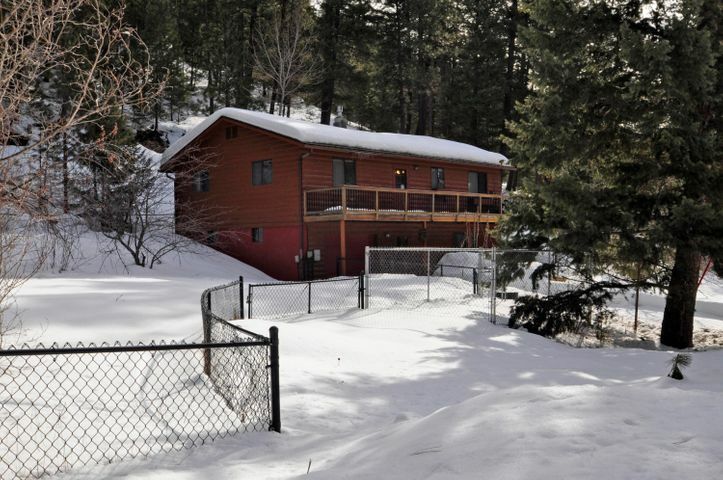 Lots of wildlife and recreational opportunities. 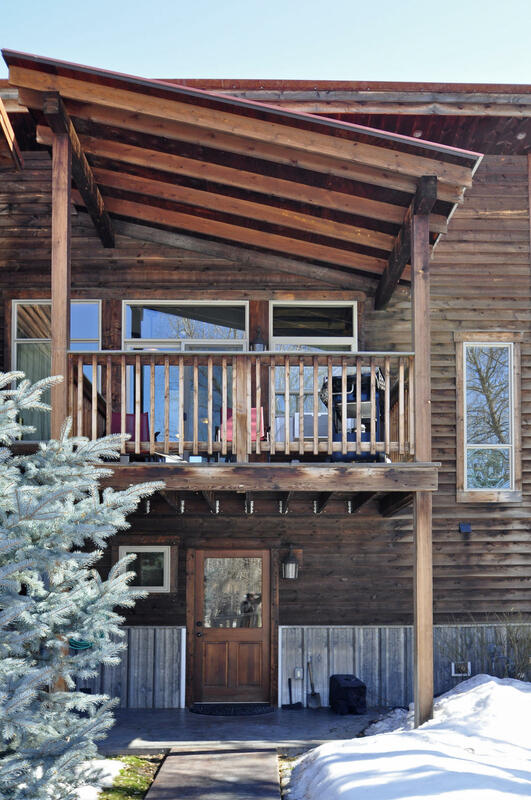 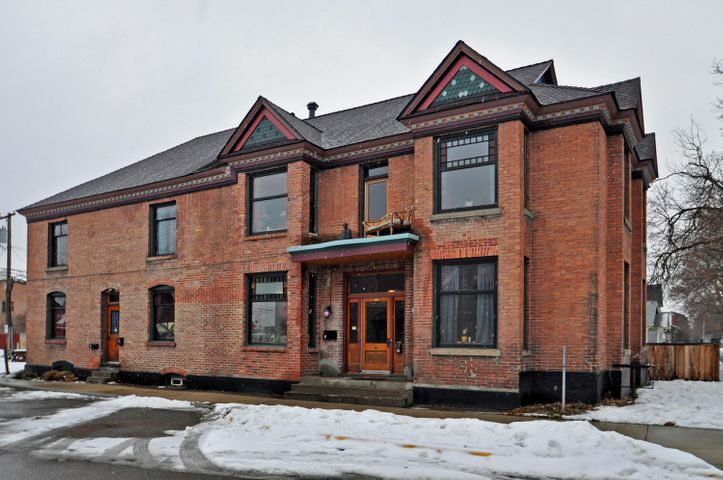 Located in Western Montana in the friendly community of St. Regis. 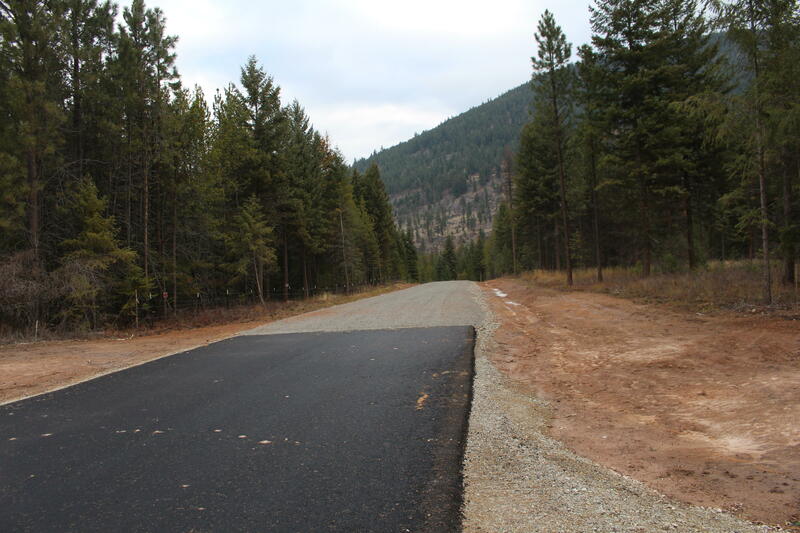 Great I-90 access to Missoula, Spokane, and gateway to Flathead Lake, glacier Park, and ski areas. 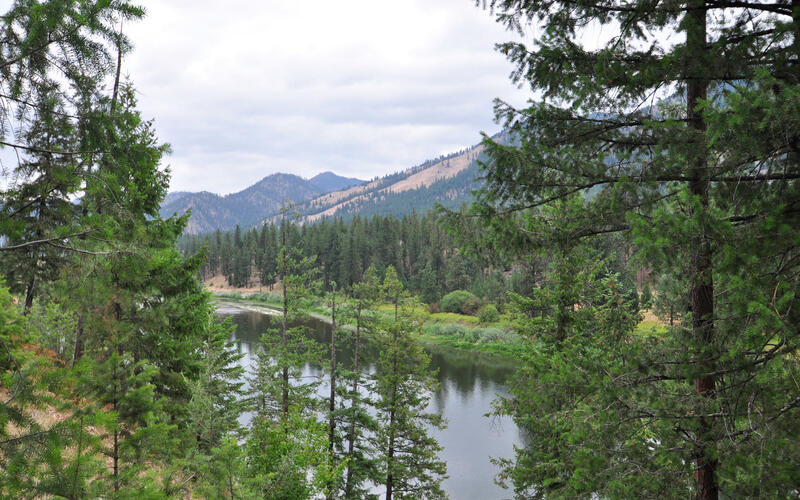 Fishing, golfing, hiking all out your door.